Rocky Mountain Rollergirls tries to open our doors to all walks of life/ages/level of interest. Here we offer some information that may be helpful. If you want more details, please feel free to contact our league at the emails listed below. General list of costs: Annual cost of insurance $75; Monthly dues $65; One-time League Membership fee $25. Time requirements: Depending on skater level the amount of practice time will vary. We have a levels system (level 1 – level 8). 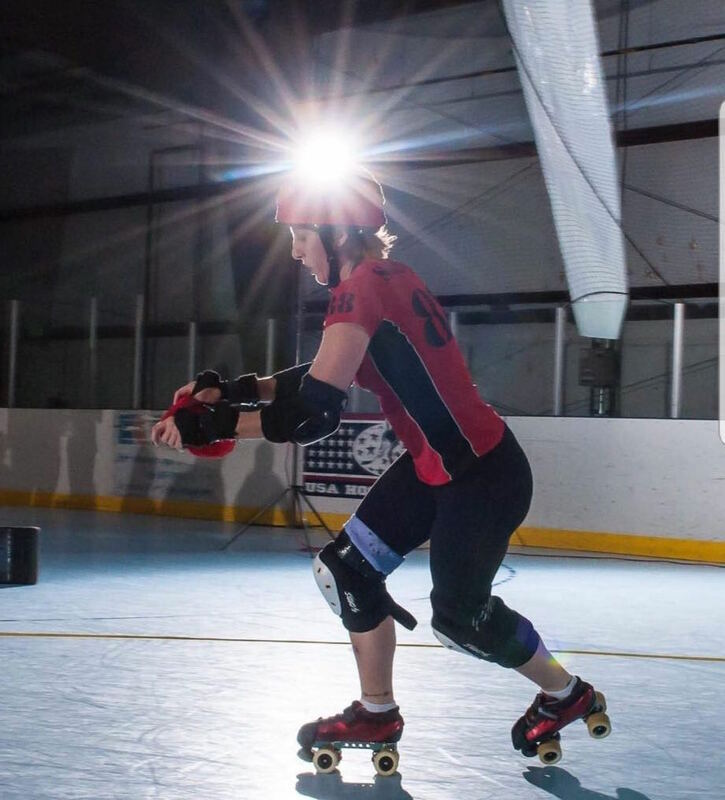 If you’ve never skated before, you’ll enter RMRG as a level 1.
c.	Committee work – Participate in one committee (examples: Finance, PR/ Marketing, HR, etc. ).